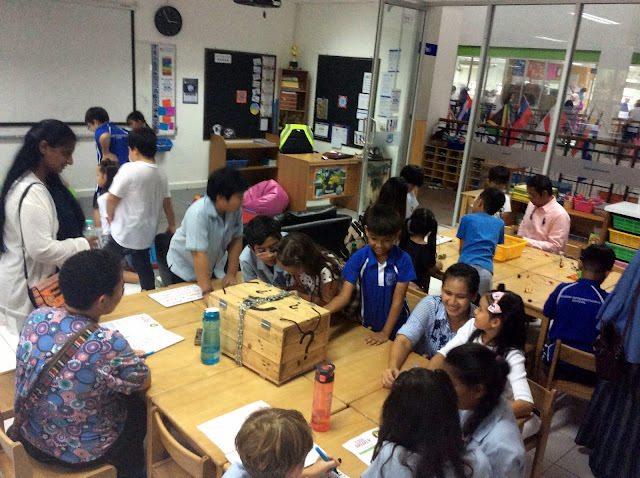 What a great performance from all the children in their showcase spectacular today! Thanks to all the parents who came to watch and show their support. 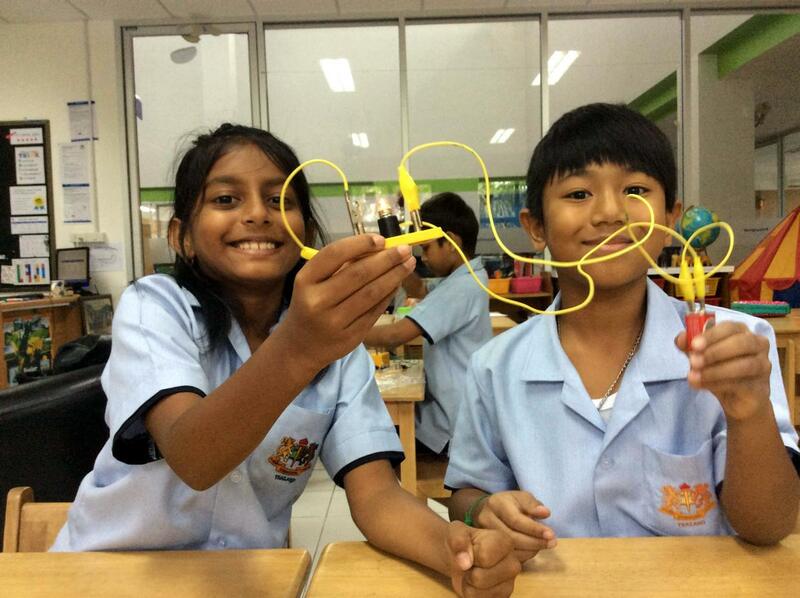 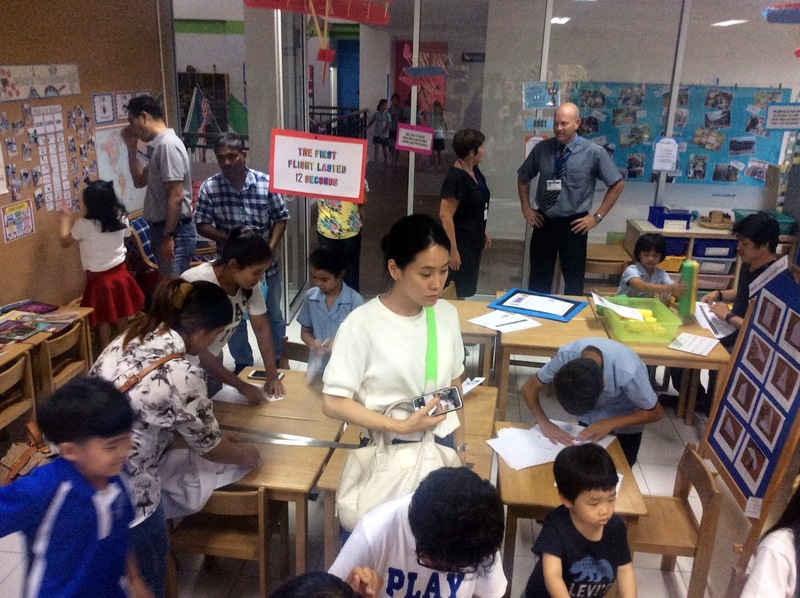 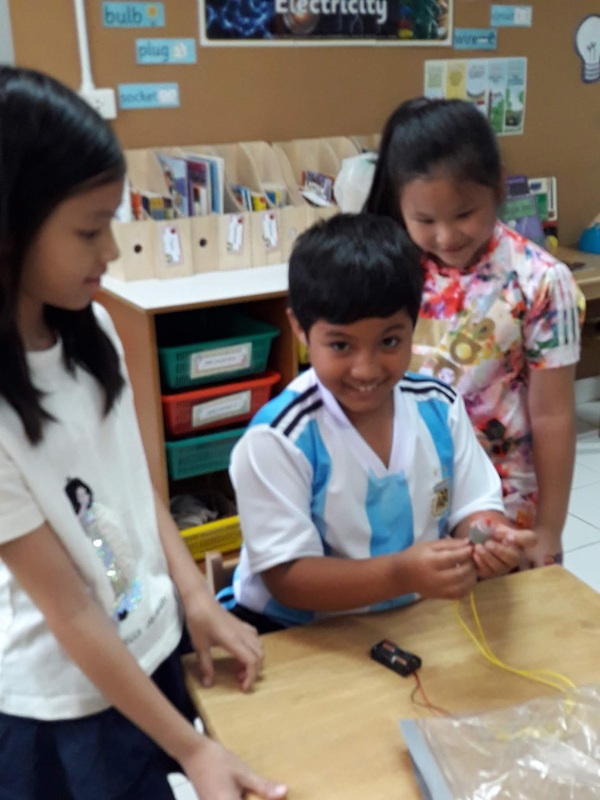 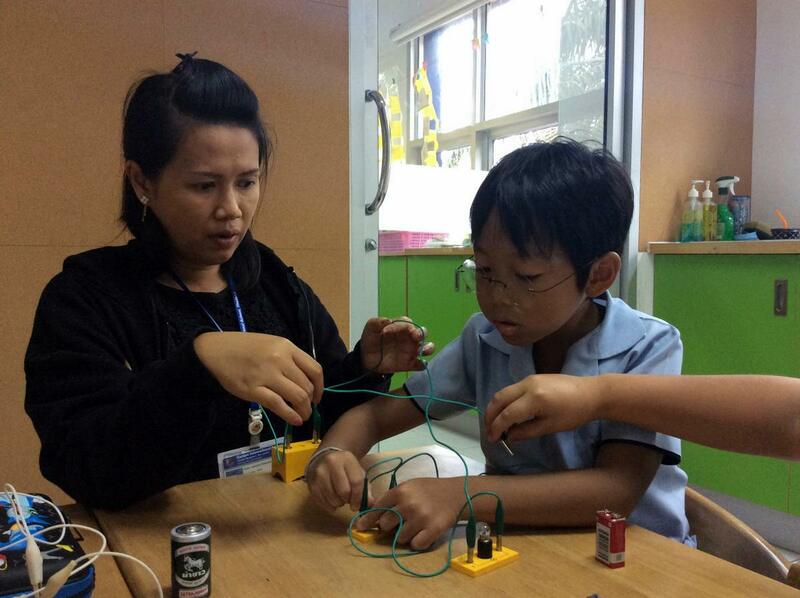 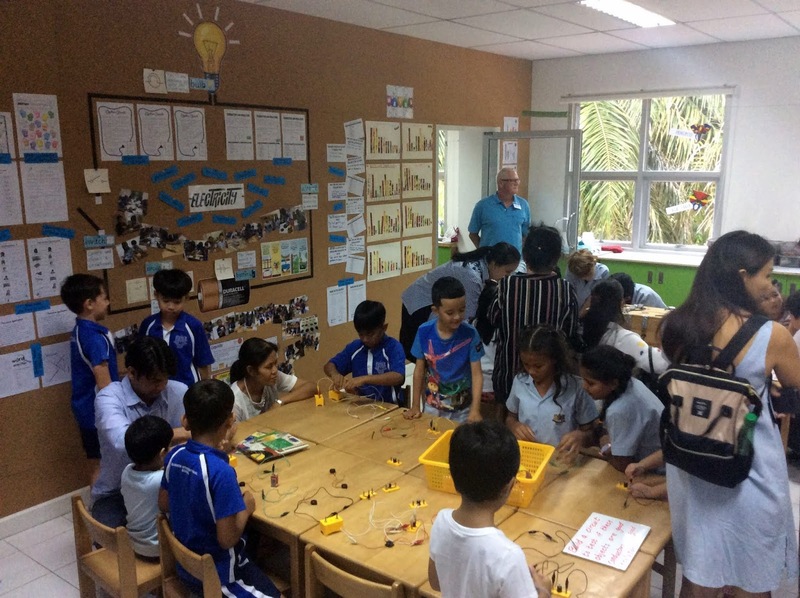 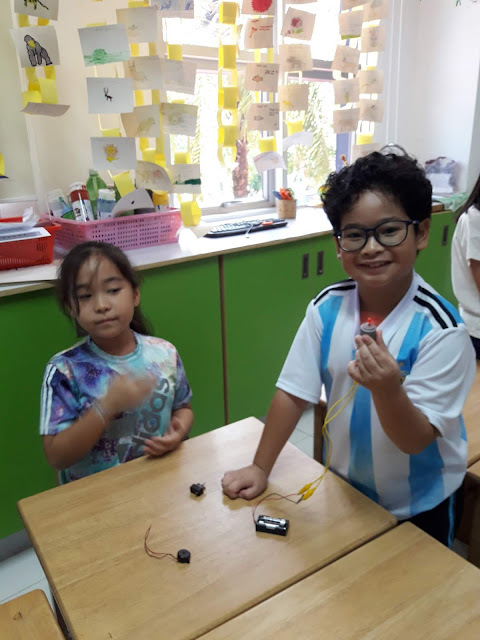 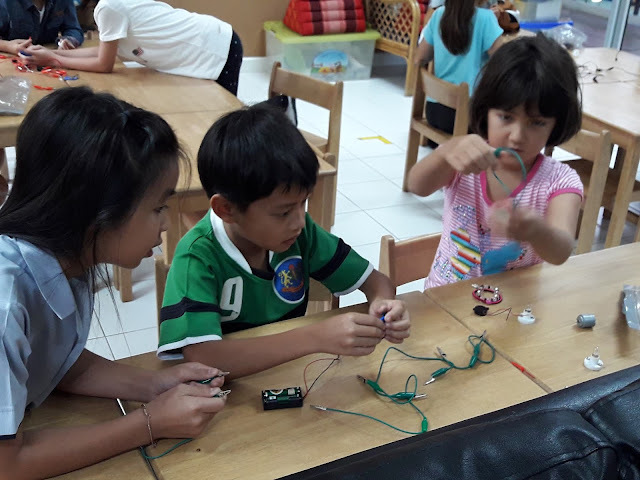 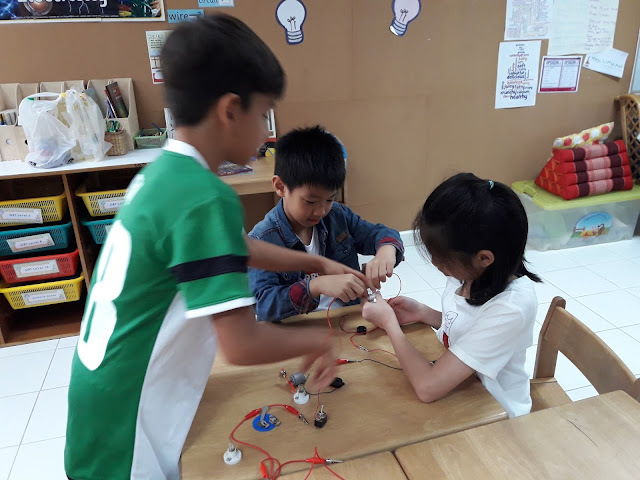 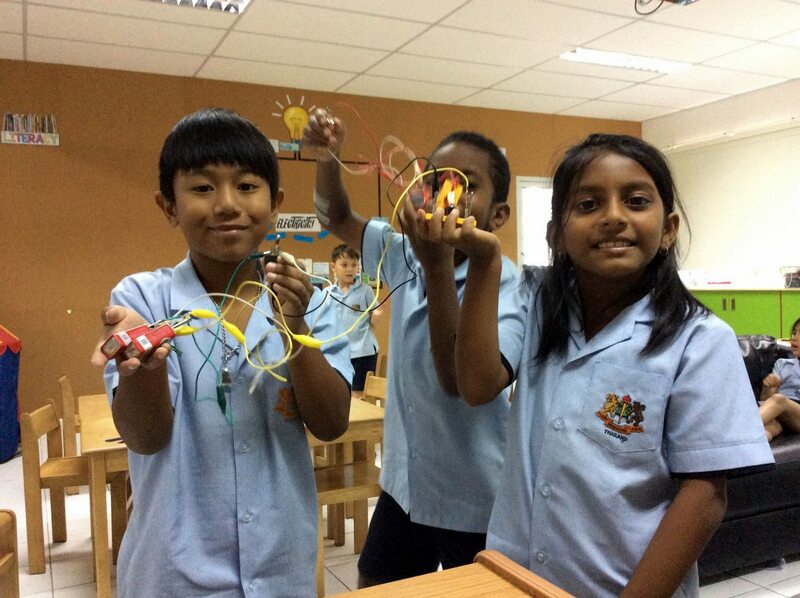 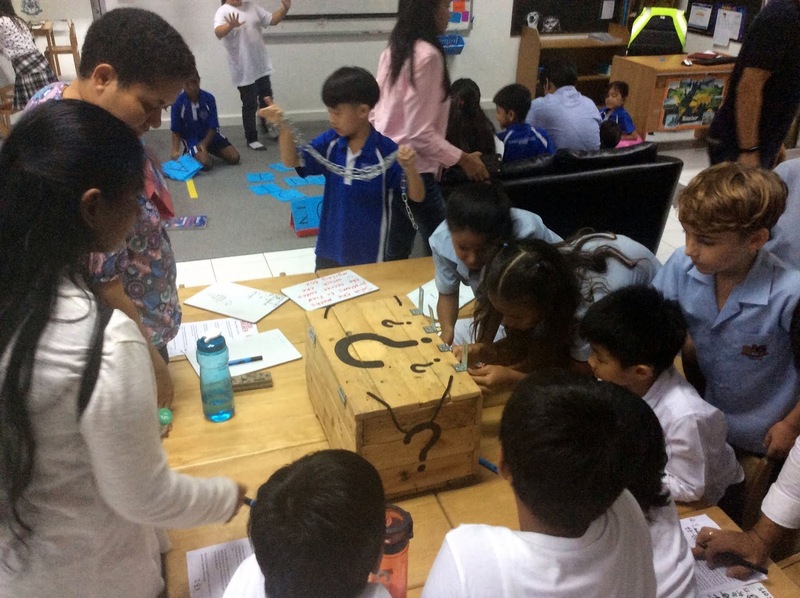 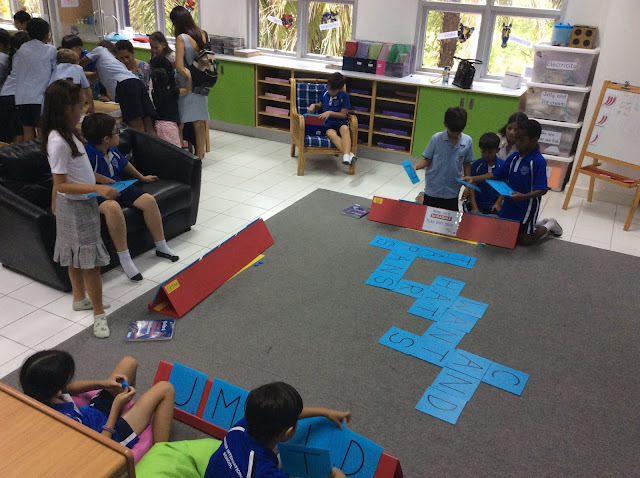 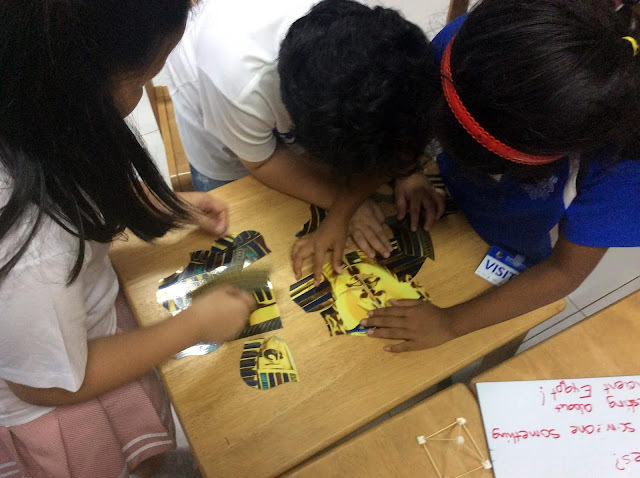 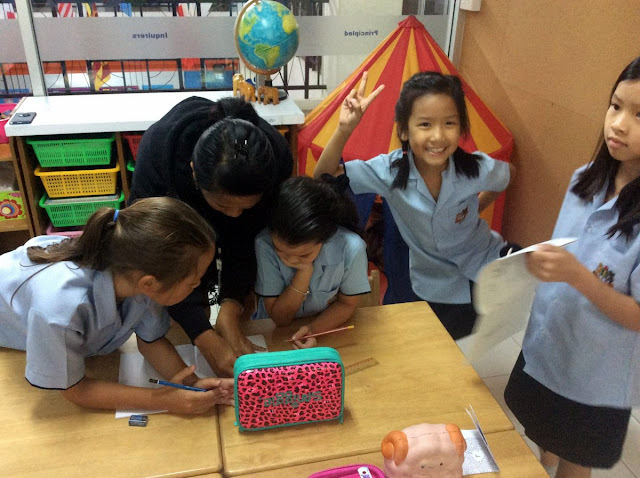 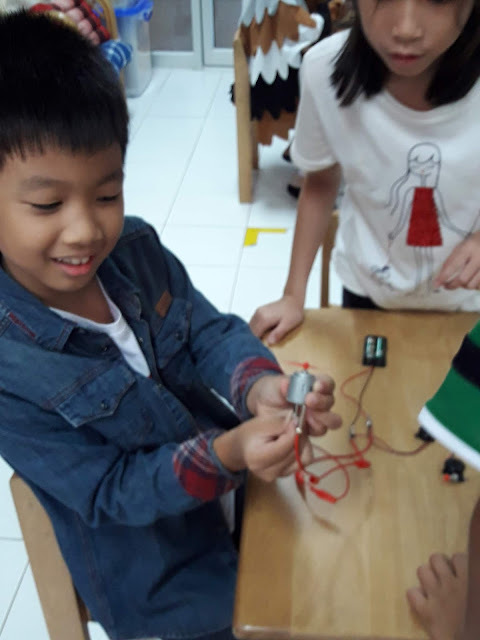 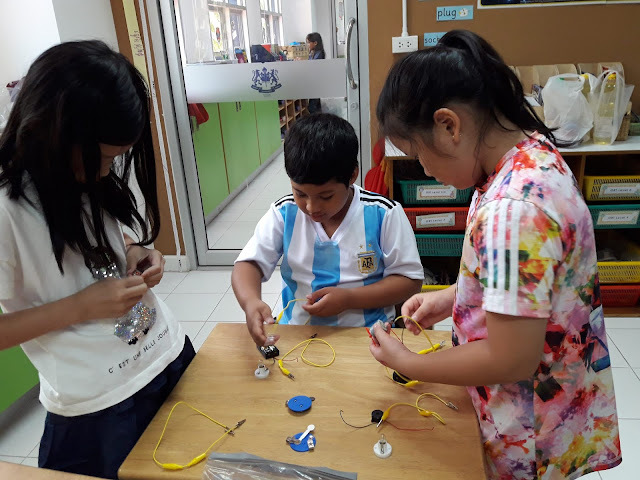 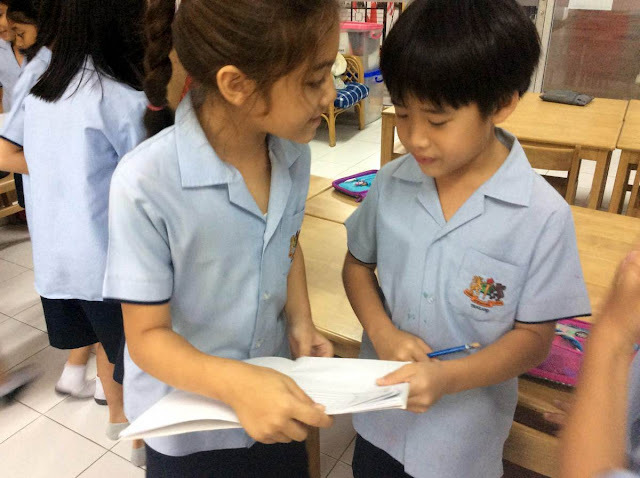 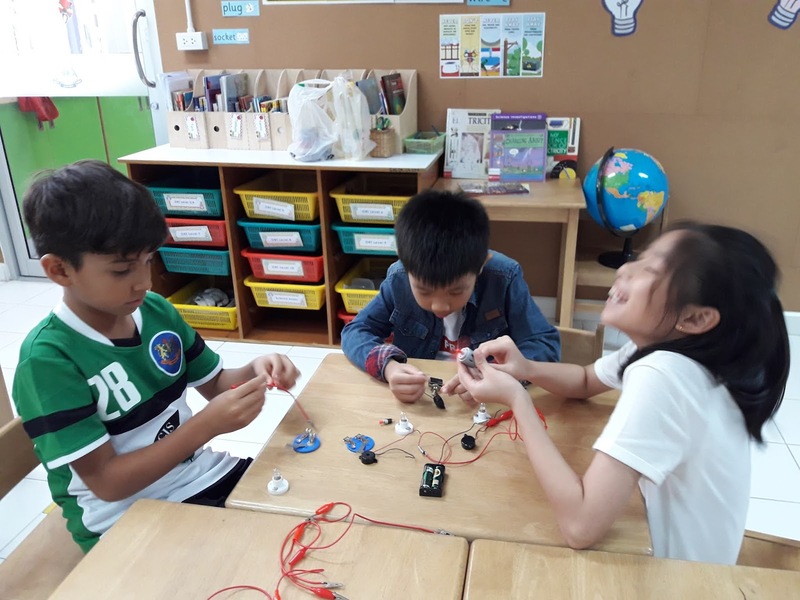 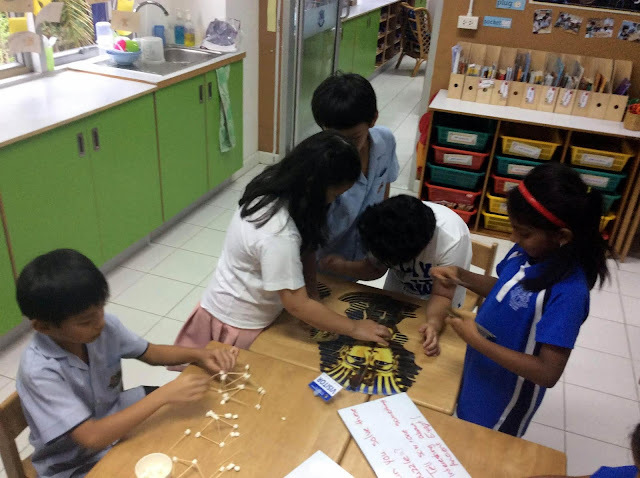 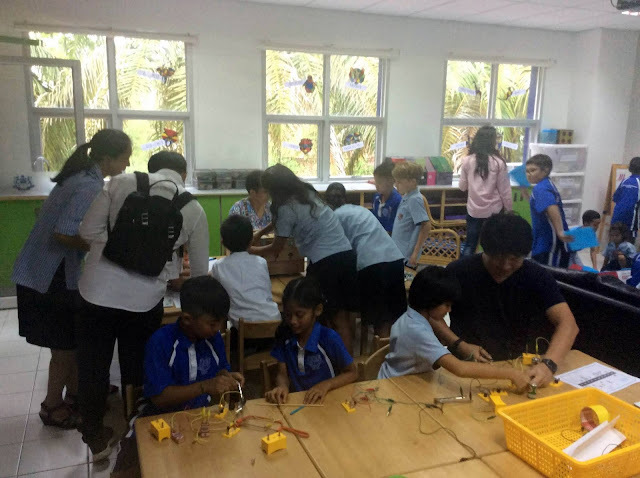 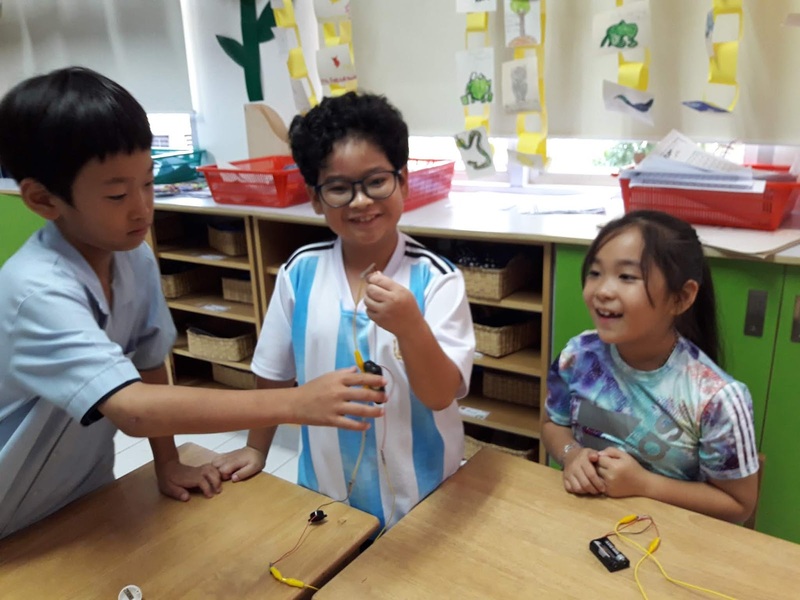 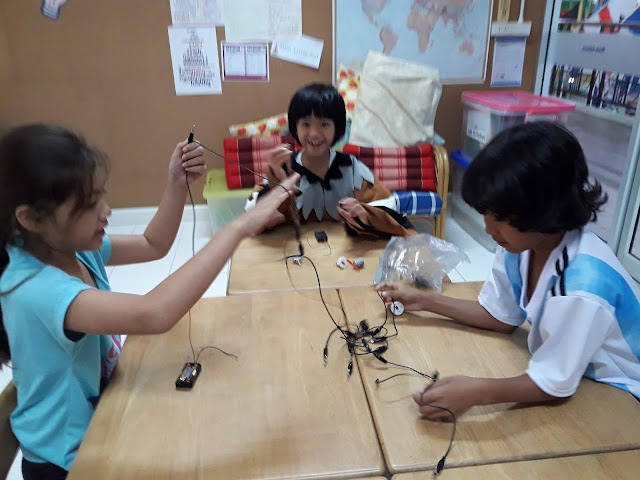 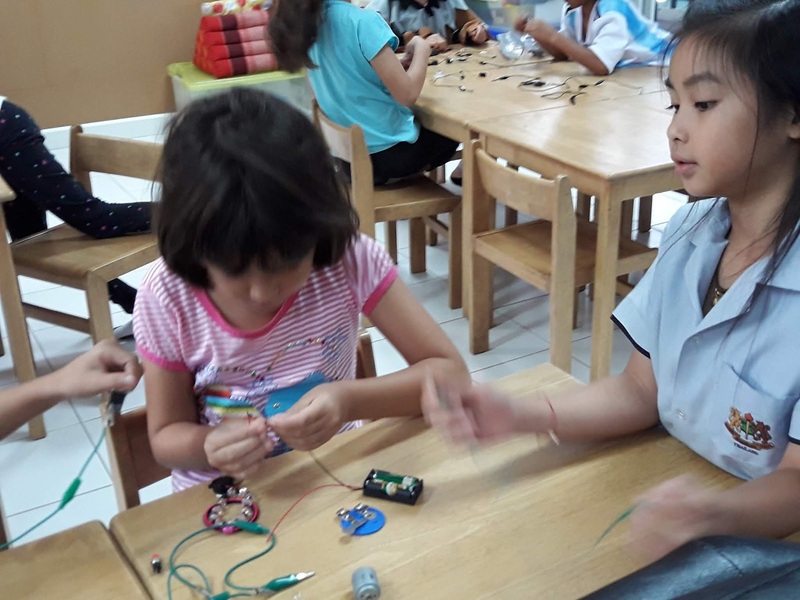 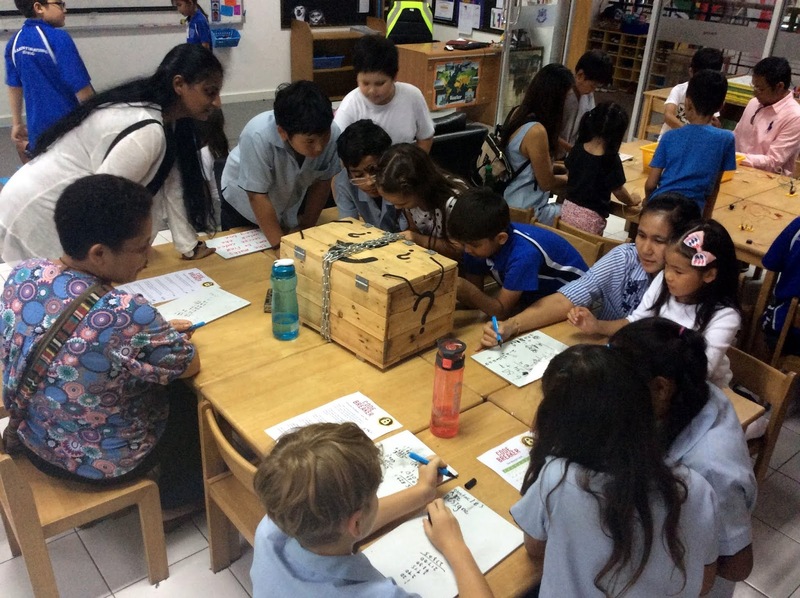 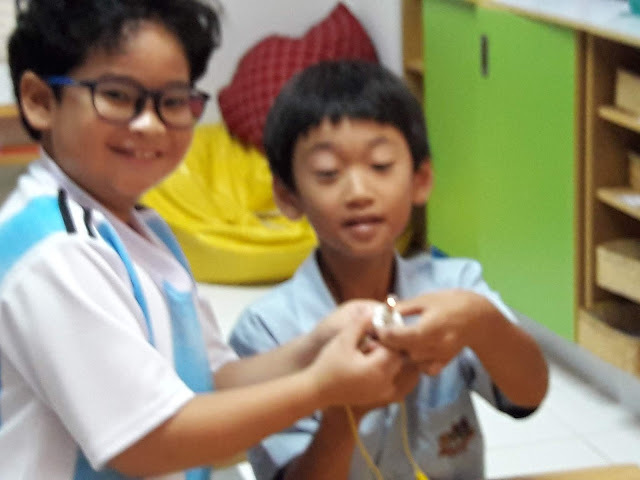 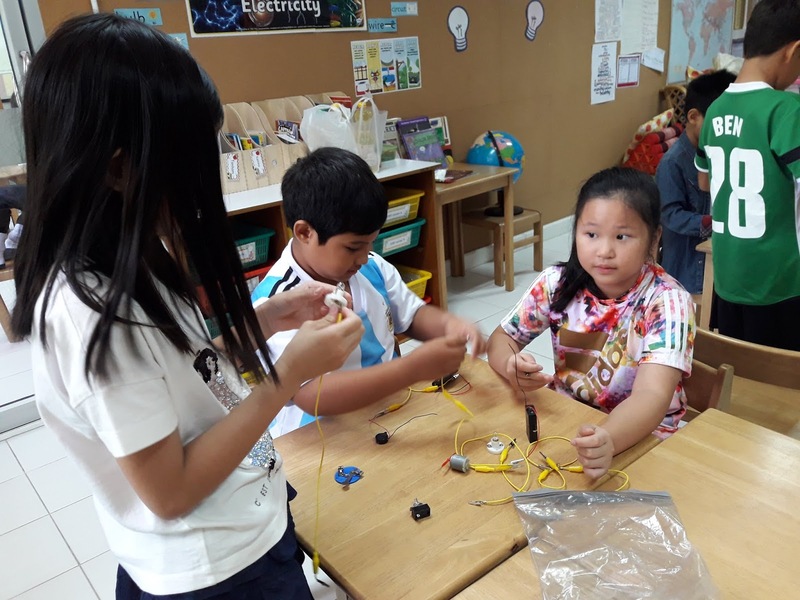 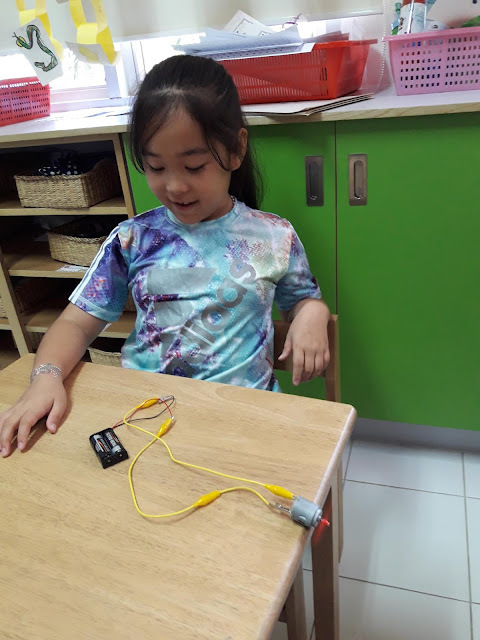 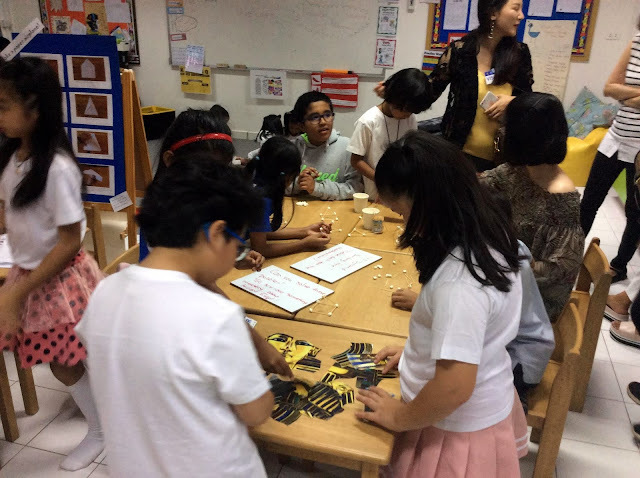 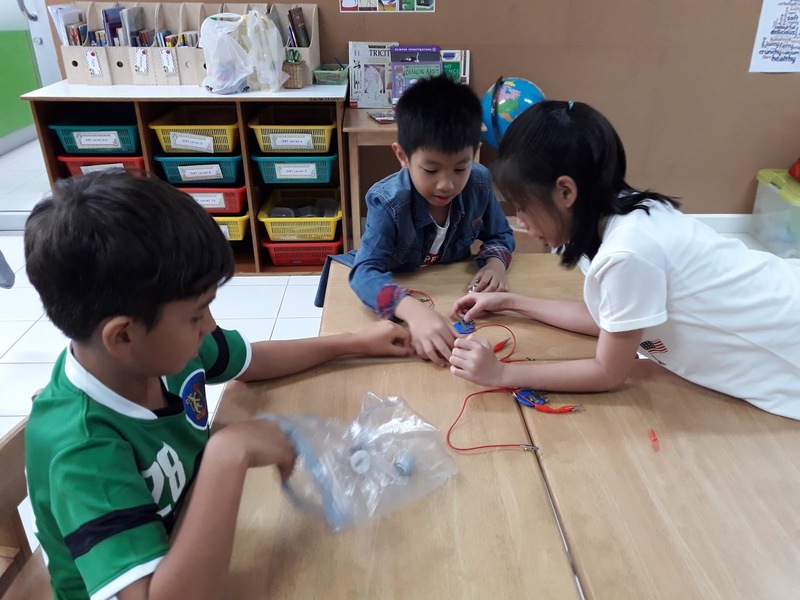 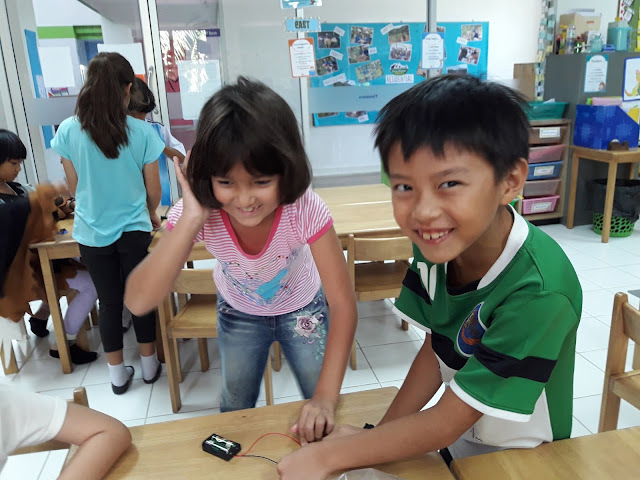 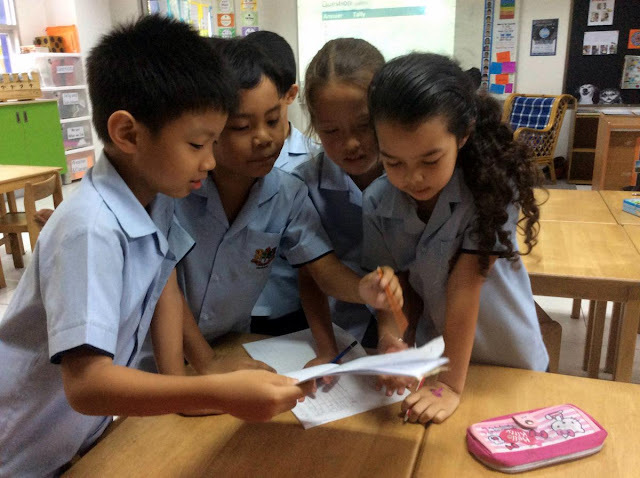 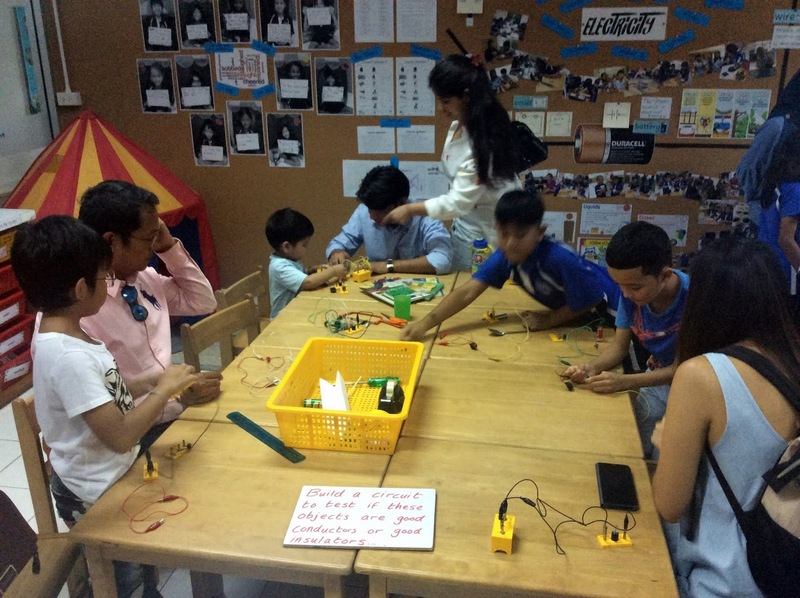 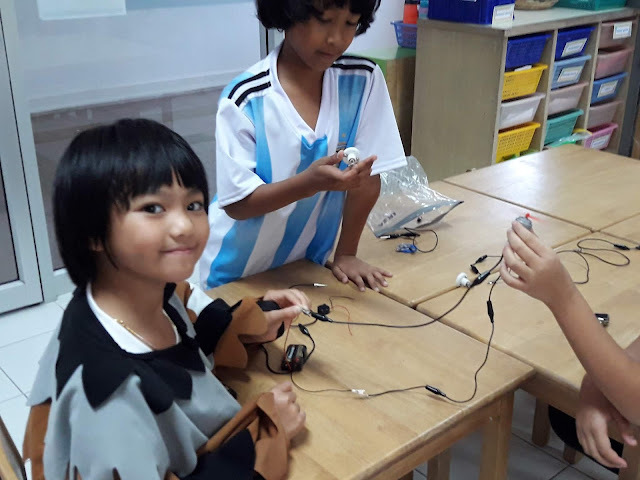 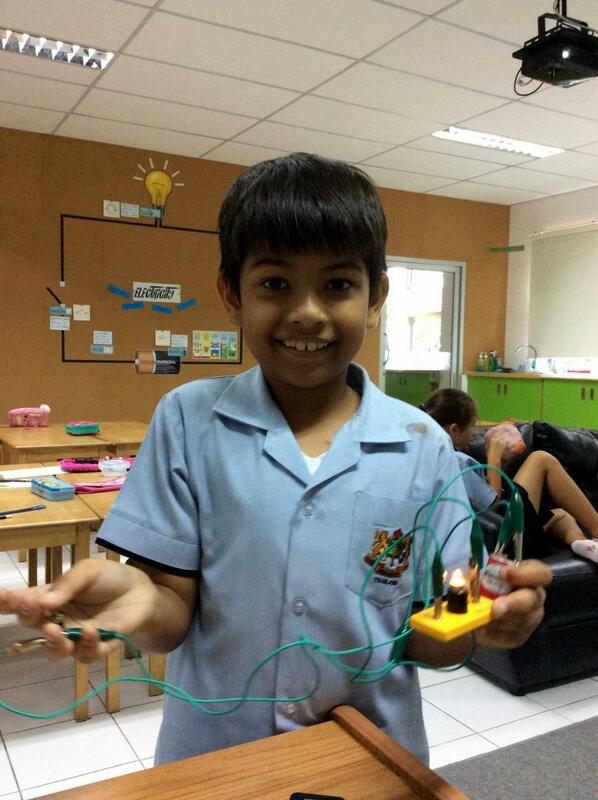 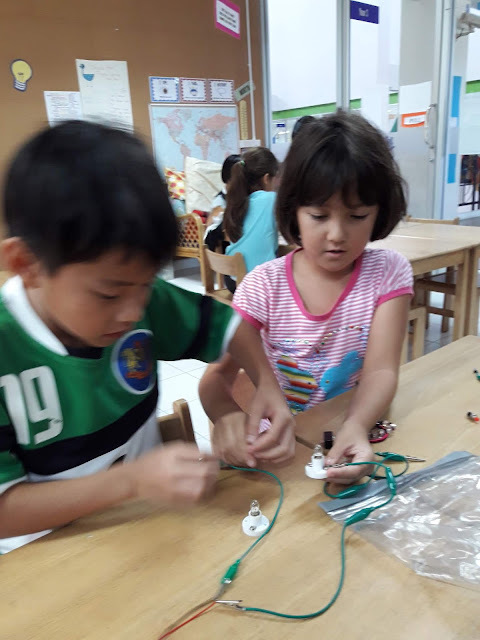 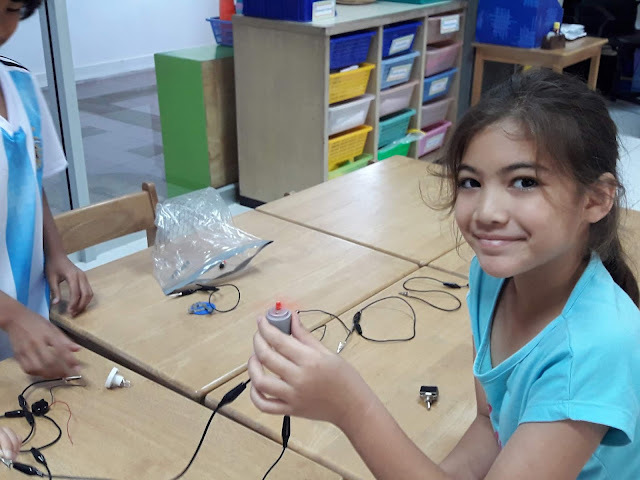 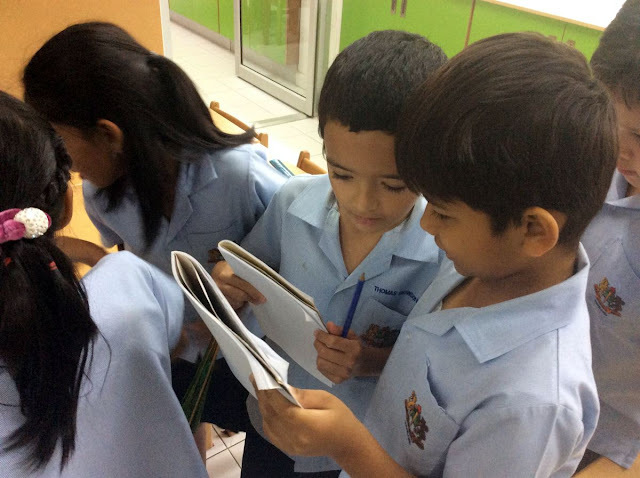 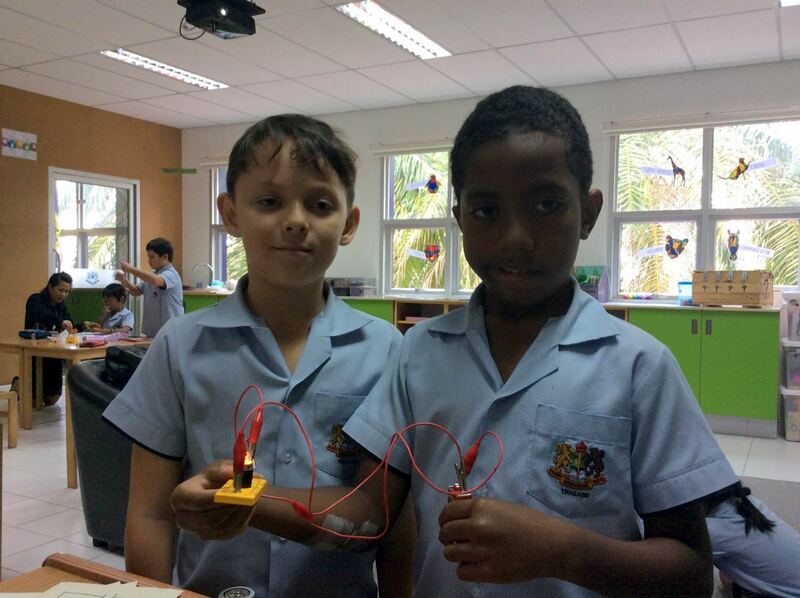 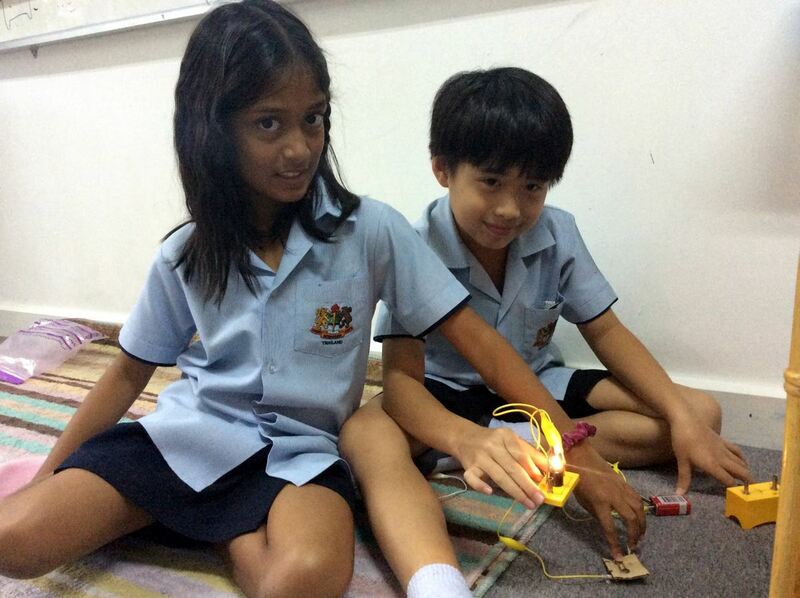 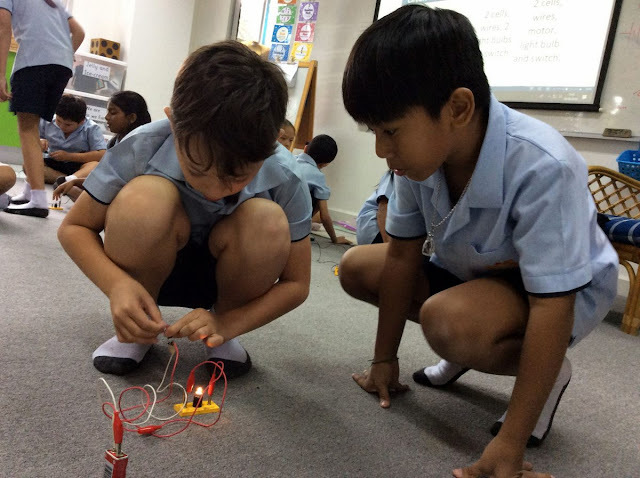 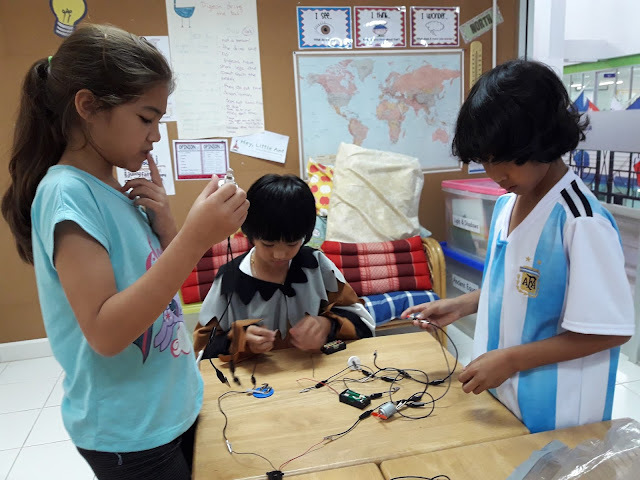 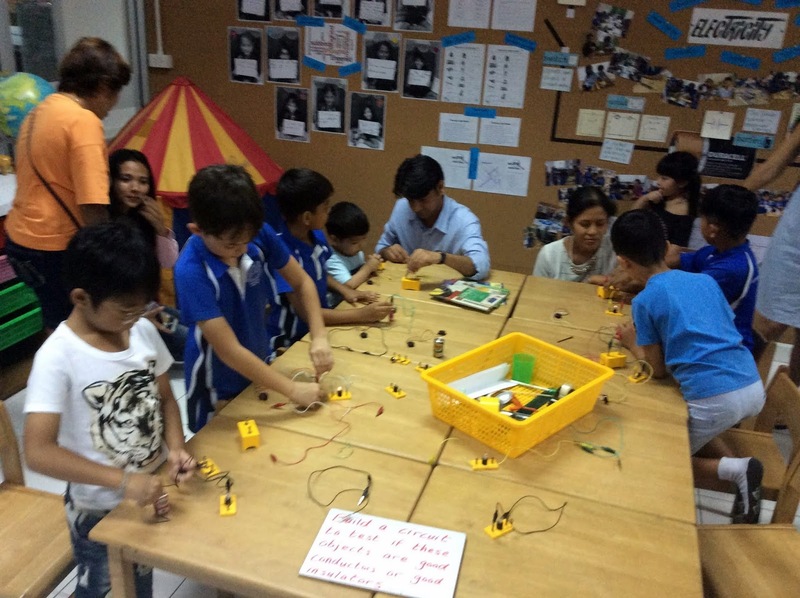 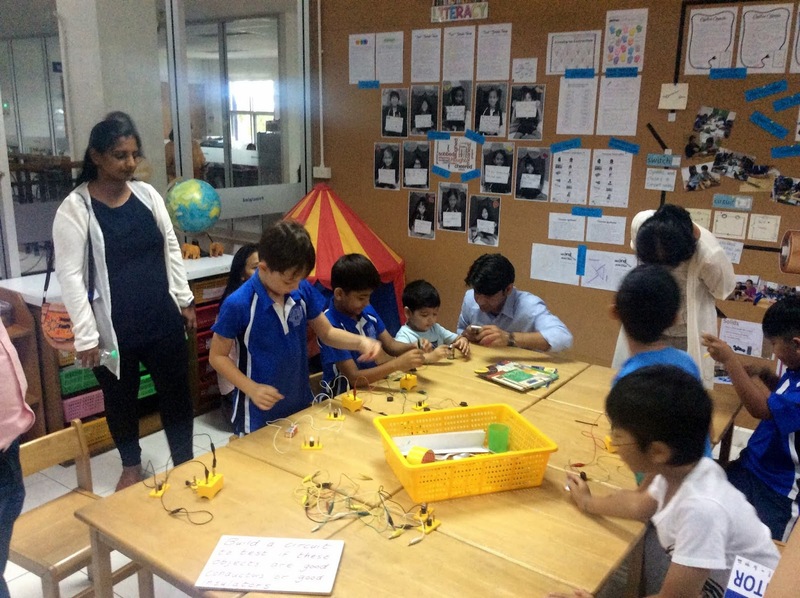 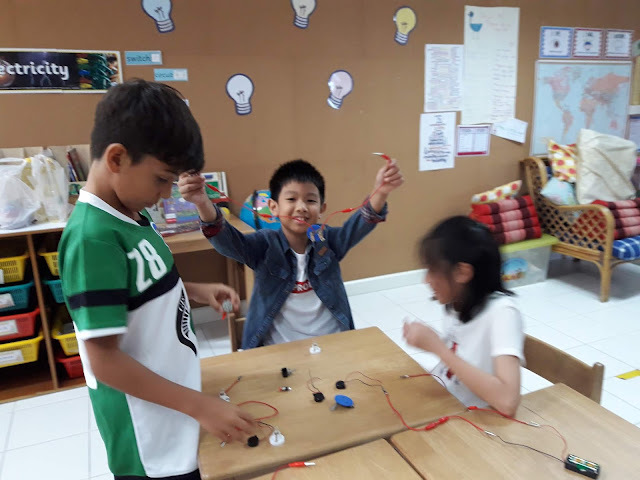 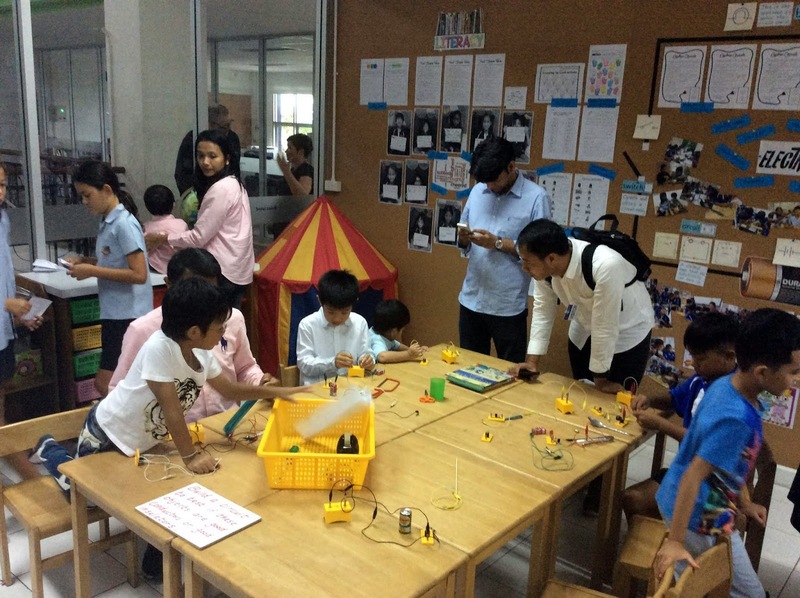 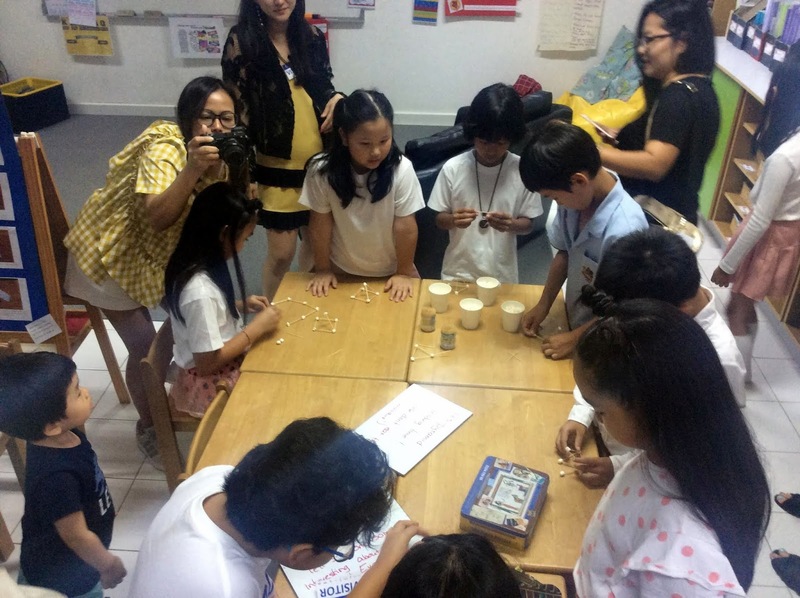 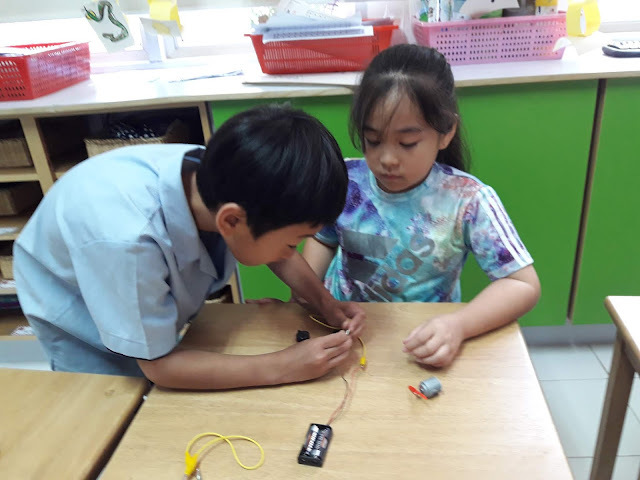 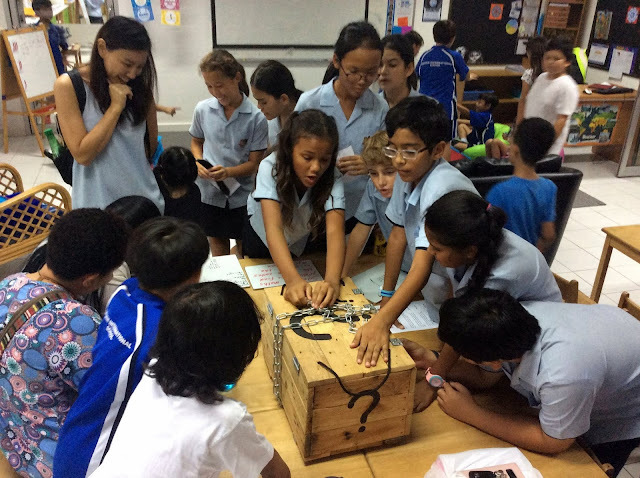 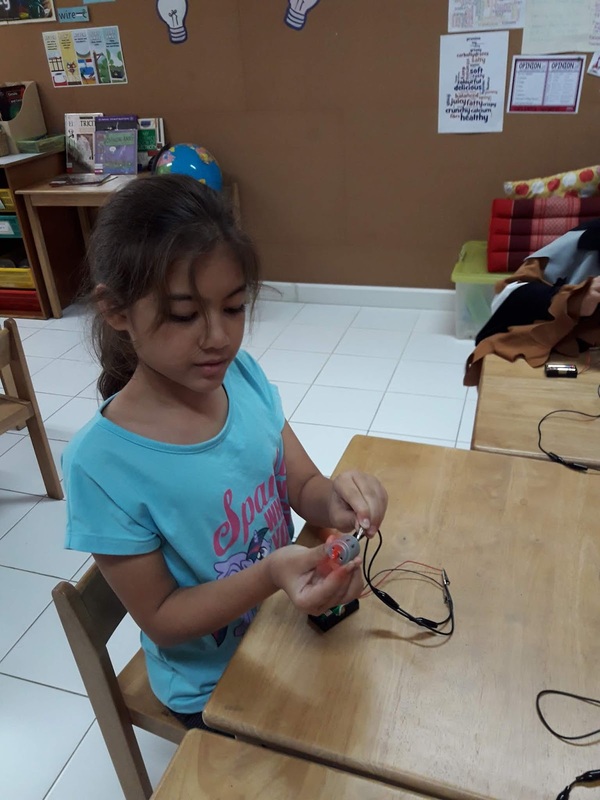 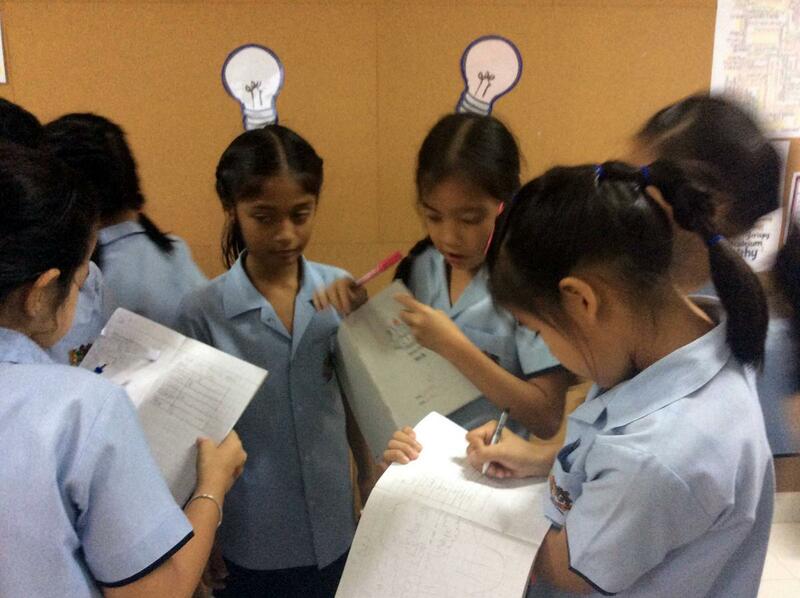 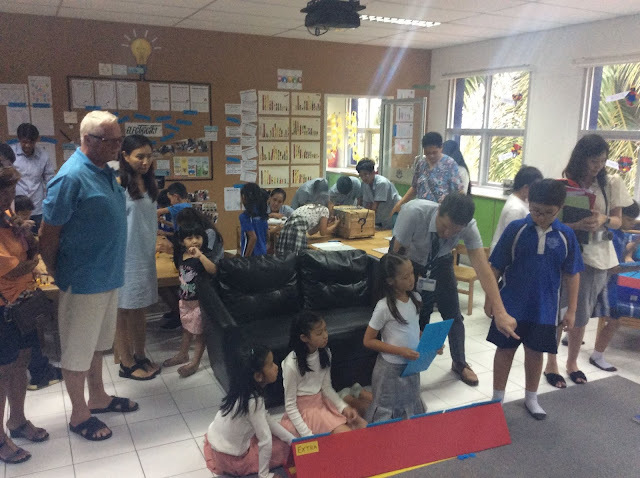 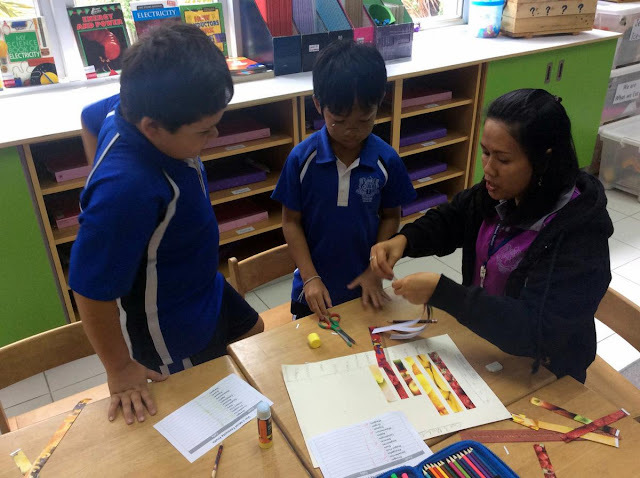 Our final connected learning topic for in Year 3 is all about electricity. 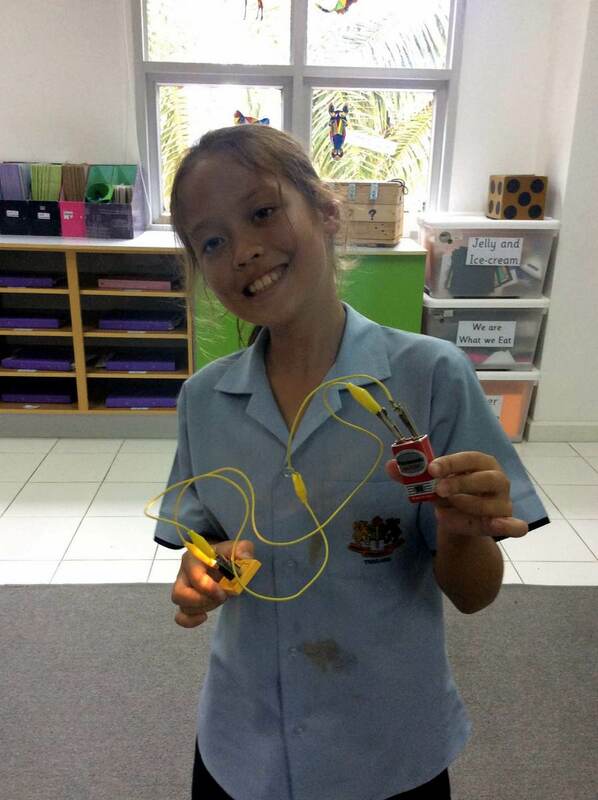 That source of energy we rely on so much and are quick to miss when it's gone! 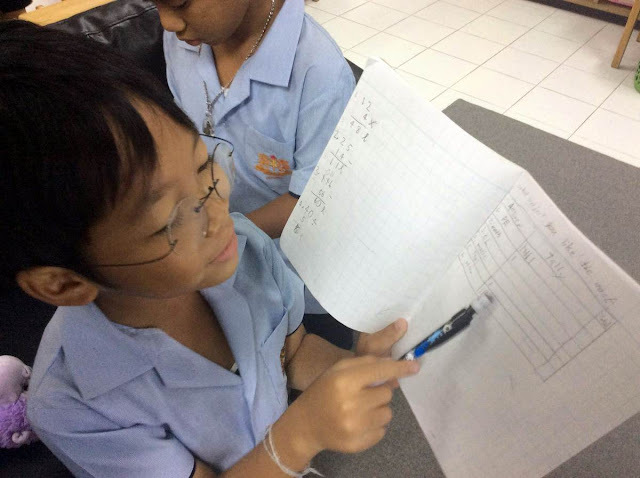 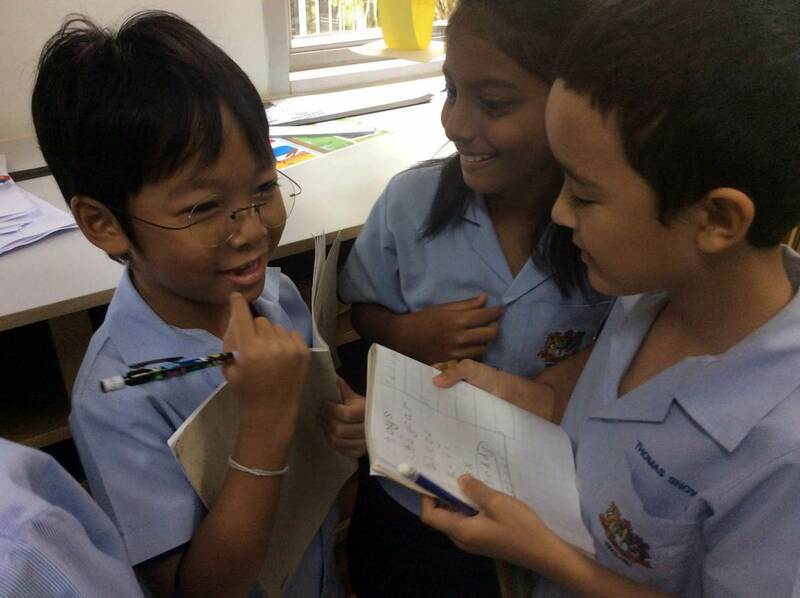 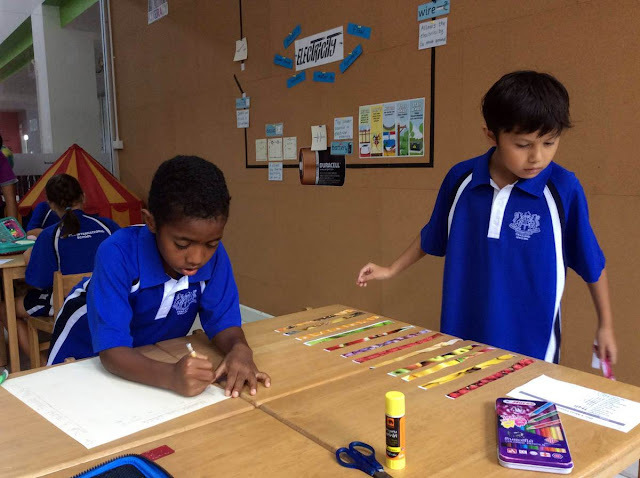 Our final maths topic for Year 3 is Picture Graphs. We've been composing our own surveys and collecting data. 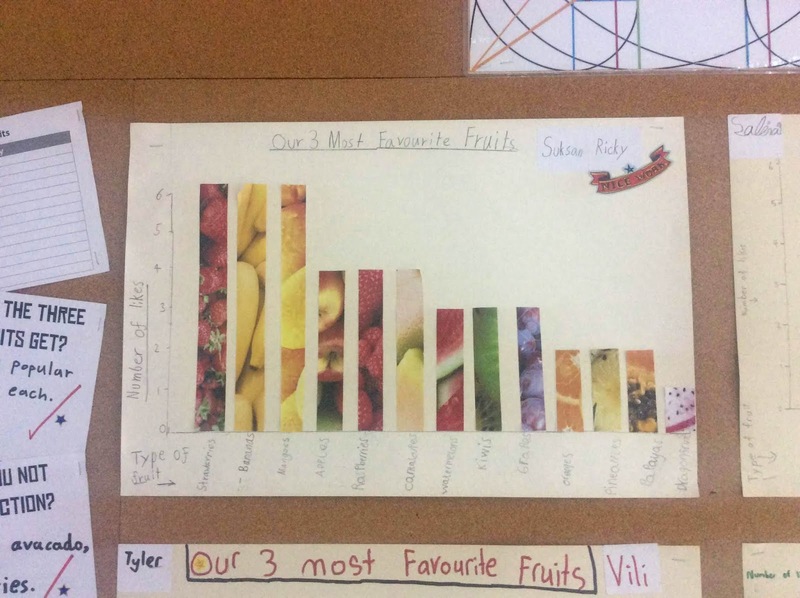 We then learned how to display this data visually using a graph. 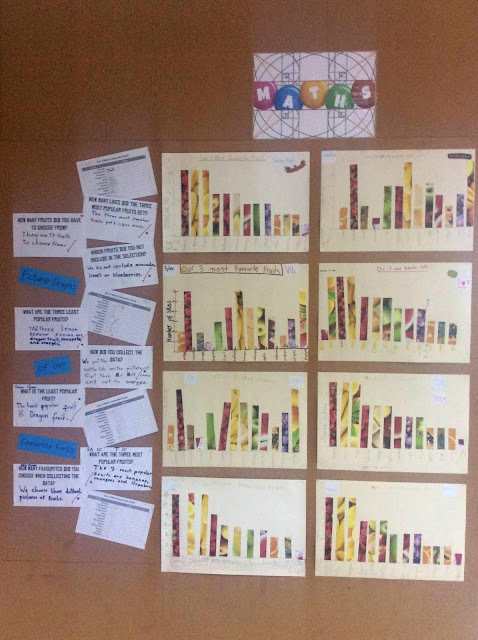 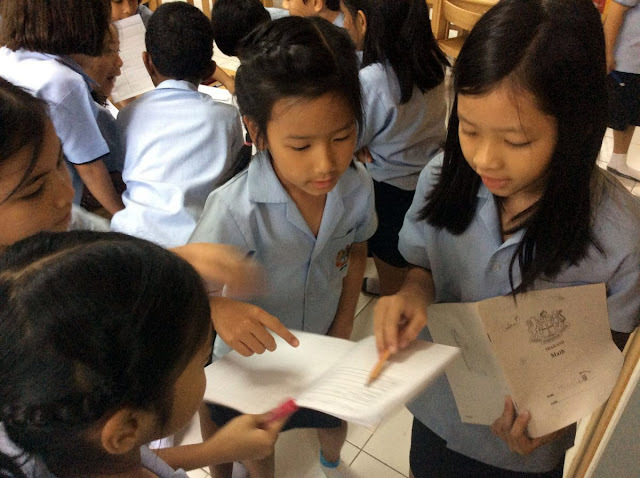 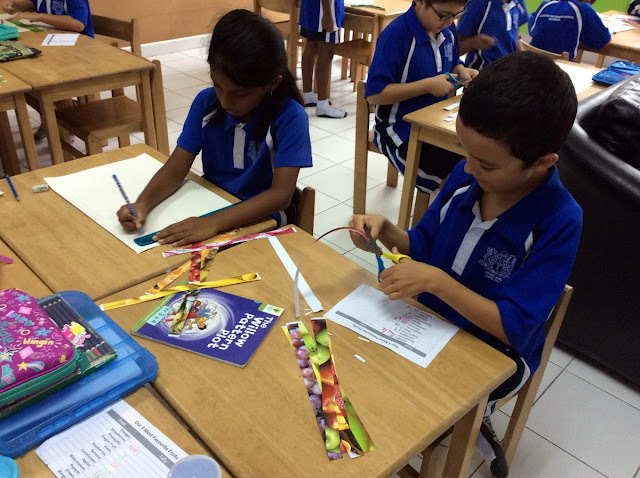 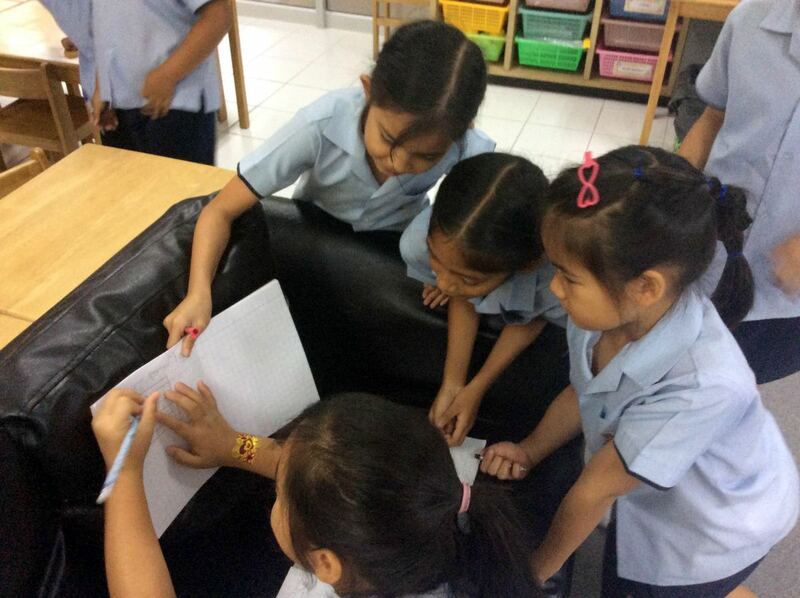 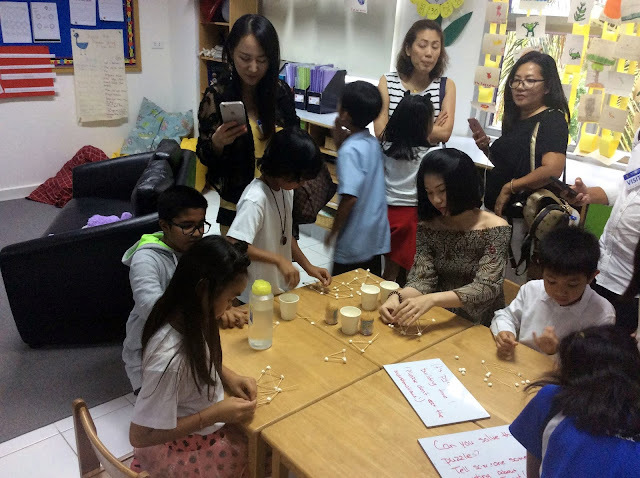 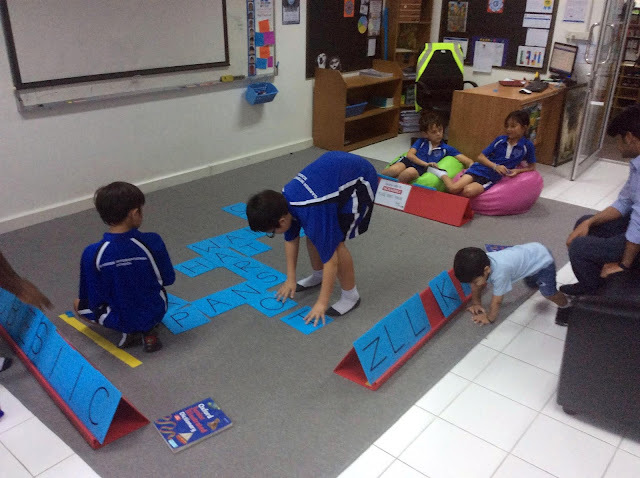 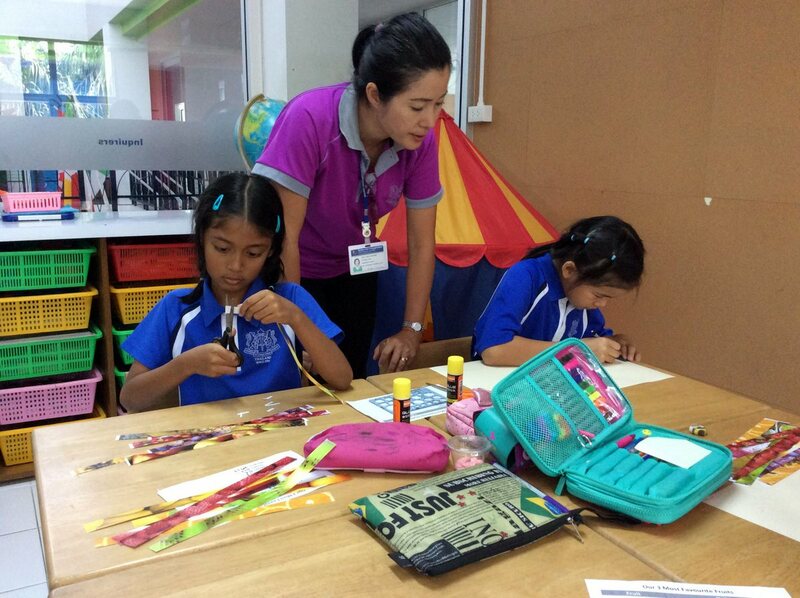 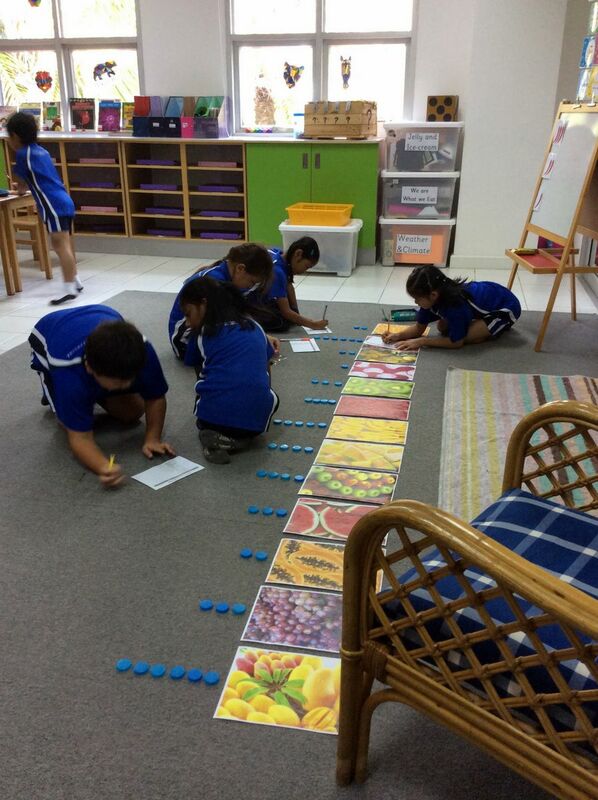 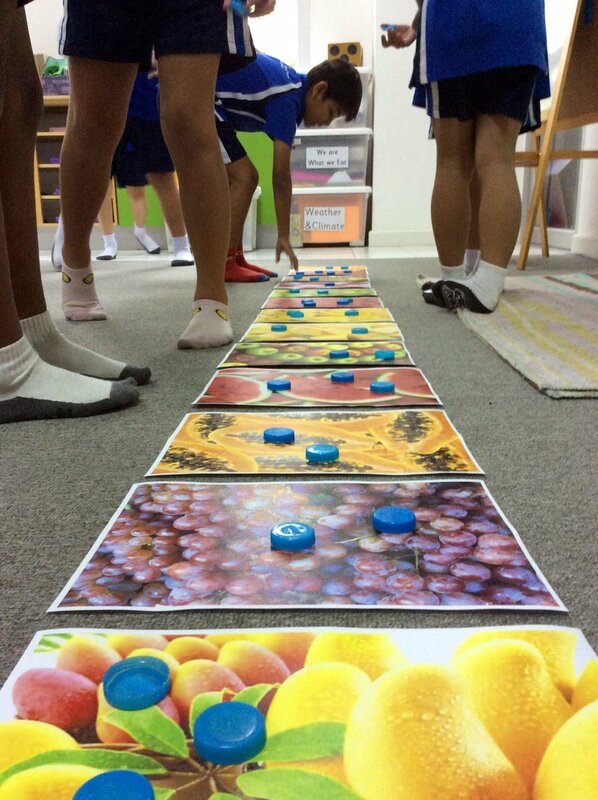 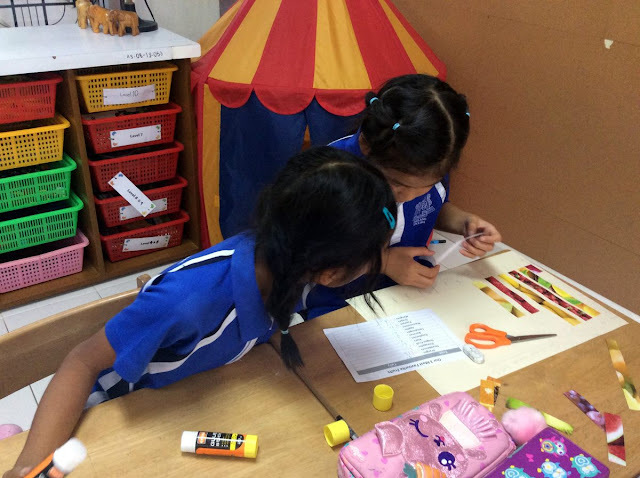 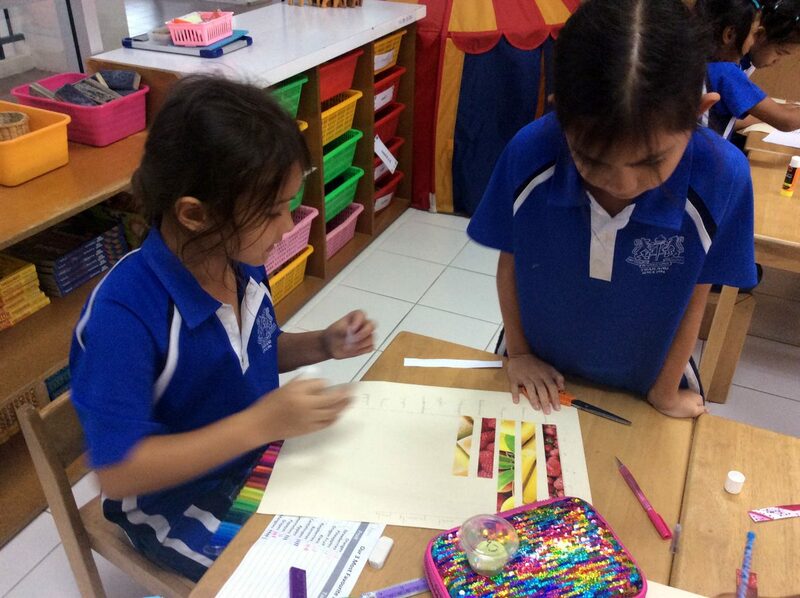 Here are some photos of us in action and a selection of some of our finished graphs.